You create only when you imagine. And you don't stop there. You sustain what you create. 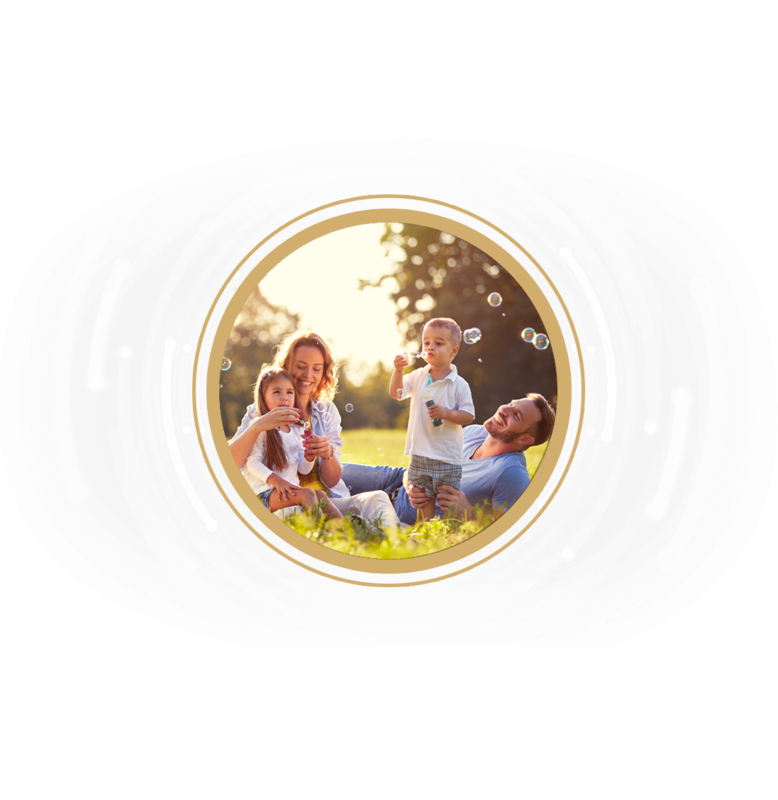 At Emkay Wealth Management we are committed to guide you towards the life you wish to create for yourself, your family and your business. Growing wealth is not easy. It’s a long hard journey that often sees unexpected twists and turns. To navigate the journey and come up a winner, you need the right financial coach by your side, who can be your guide for generations. In an ecosystem where it’s easy to be carried away by market sentiments, our research-backed independent decision-making models have borne fruit for our clients consistently over the years. 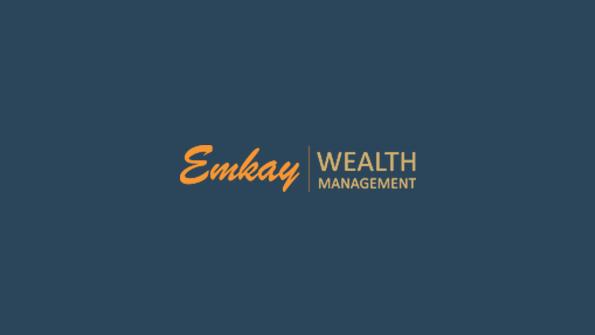 Emkay Wealth Management offers you a diverse bouquet of investment solutions straddling both the traditional options and the newer, bolder avenues. An experienced team designs and implements sound financial strategies based on your short-term and long-term goals, risk appetite, and market movements. A leader in the financial services space, Emkay Wealth Management has a strong record of building wealth for clients like you for over two decades. We offer you the entire specturm of financial services backed by one of the strongest and highly awarded research teams in the country. What makes Emkay one of the top wealth management firms in India is our three-step process. This is how it works. It is not enough to accumulate and preserve your assets; it is equally, if not more important, to plan for its succession. Succession planning ensures that your wealth passes to your family as per your wish, without any legal challenges. It consolidates assets for knowledge of your family, avoids property disputes on inheritance and reduces paperwork on transfer of assets after demise. Access our latest research reports and delve deeper into how we're driving knowledge and innovative wealth solutions. 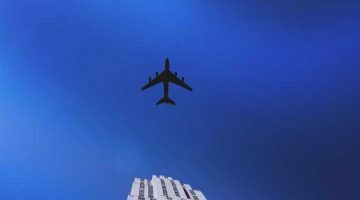 How to transfer assets to NRI children after your lifetime? 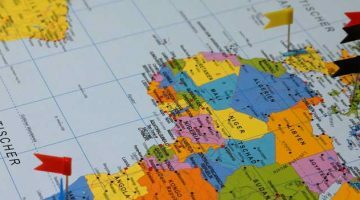 How does one plan for succession of assets located in different countries? A rank holder from the Institute of Chartered Accounts of India (ICAI), Krishna is the promoter and Managing Director of the company. 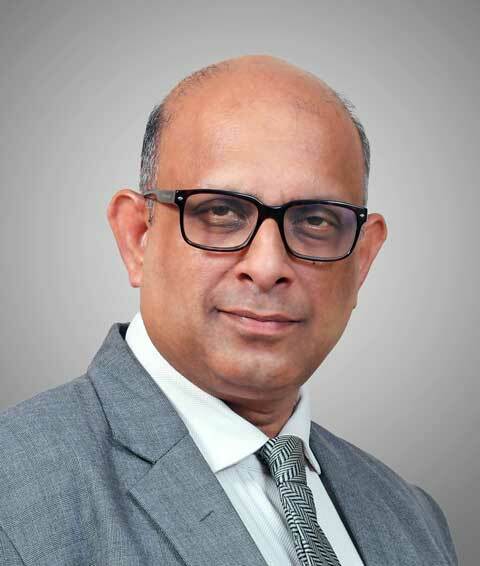 Krishna has rich and varied experience of over 28 years in all aspects of the Equity Capital Markets and leads the Research, Equity Asset Management and Corporate Advisory divisions at Emkay. 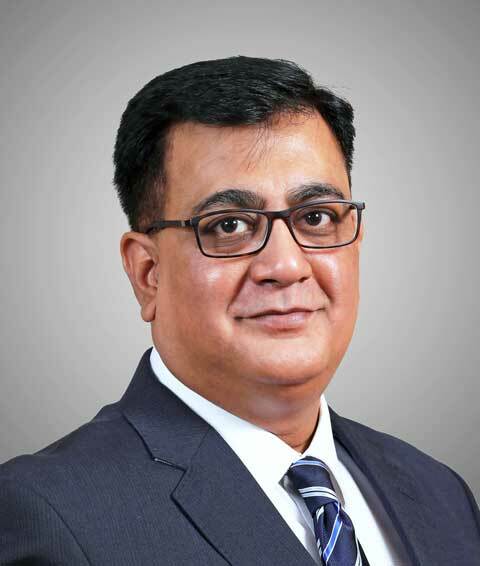 He is also the Independent Director in West Coast Paper Mills Ltd.
A qualified Chartered Accountant of the 1987 batch, Prakash has a rich experience of more than 27 years in the Capital Market. He is the Promoter and Managing Director of the Company and leads the Derivatives business and Retail expansion at Emkay. He has been on board of the SEBI Committee on Derivatives. 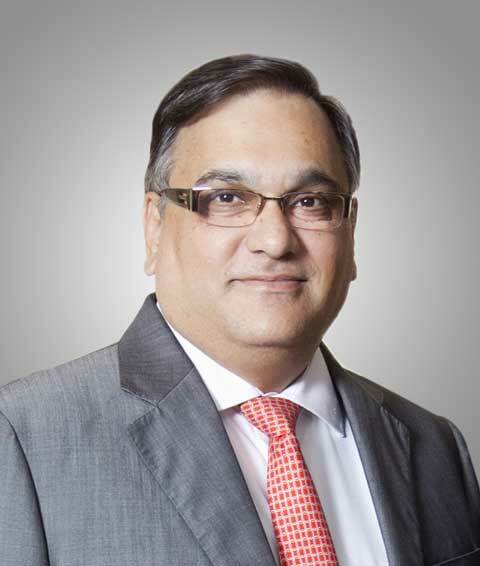 He has also served as a Director on the boards of Bombay Stock Exchange Limited and Central Depository Services (India) Limited. 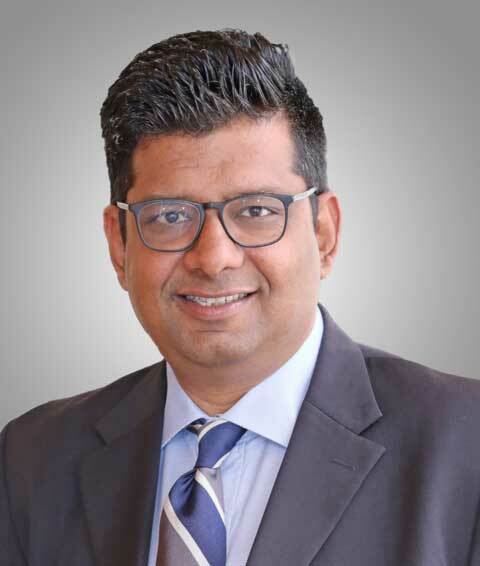 An alumni of Columbia Business School and NMIMS, Bhavesh brings in nearly three decades of experience, of which, the last 16 years are with the Financial Services industry. Throughout his career, he has been known for building, leading and motivating teams to excel in highly demanding and dynamic business environments. At Emkay he puts to good use his entrepreneurial drive combined with business-management skills to drive gains in revenue, market share and profit performance. A Masters in Economics and a Ph.D. in Management, Dr. Thomas brings to the table a rich experience spanning three decades. His views on the economy, markets, portfolios and financial products are highly appreciated and pursued. He is a visiting faculty at numerous management and professional institutes and has also presented research papers at national and international conferences. A post graduate in Finance from Pune University, Parag holds over 21 years of experience in the financial services industry. He is renowned in the industry for his astute leadership skills and has been extremely successful in building teams during his earlier stints. At Emkay he will be driving the entire sales function of the division and setting out quality standards for various operational areas, implementing quality systems and procedures to facilitate a high quality customer experience. 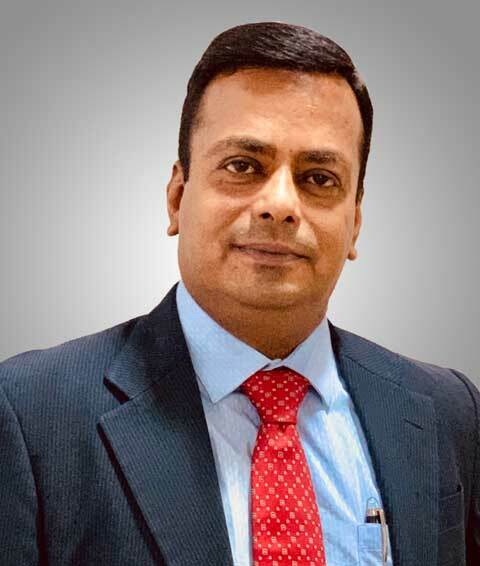 A graduate in Science and with execute leadership certification programs from IIM-A, ISB-Hyd, Michigan University-Sydney and Franklin Covey Institute – Singapore, Santhosh brings in a rich experience of 26 years in the Financial Services Industry. 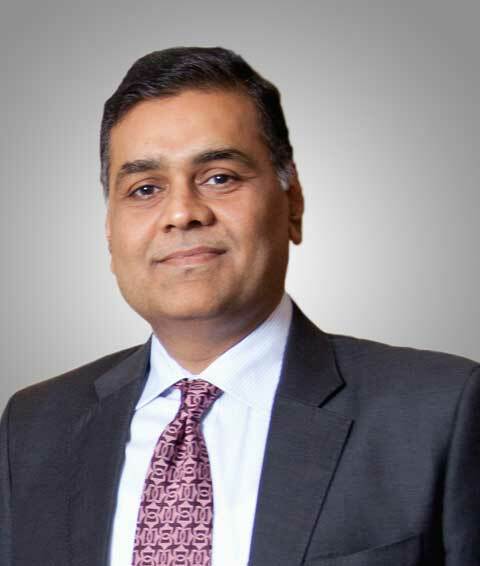 During his career, he has held various senior leadership positions in Financial Products Distribution, Equity Broking and Wealth Management businesses with a keen interest in implementing Online Platforms at a very nascent stage and has managed large teams and geographies. At Emkay, he heads the South Zone for Wealth Management Business and will be responsible for delivering quality wealth advisory and customer experience, in his geography. 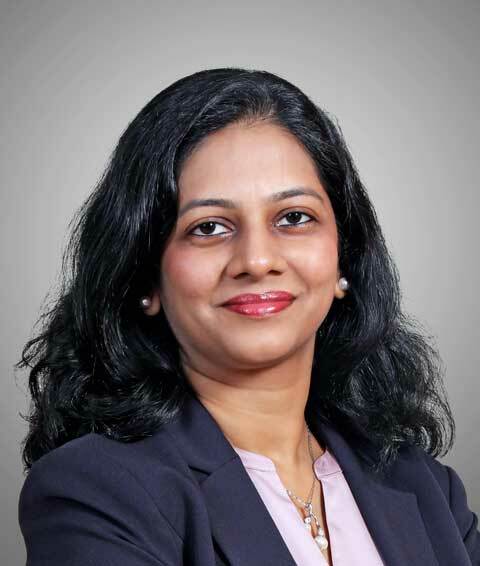 Bhavana is an MBA and LLB with over 18 years of experience in financial service industry. Her last assignment was with HDFC Bank in their Private Banking Group as a Senior Regional Head. Prior to that, she has worked with ABN AMRO Bank , HSBC and Kotak Life Insurance. A lawyer and a Company Secretary, Namita comes with a decade of experience in succession planning. 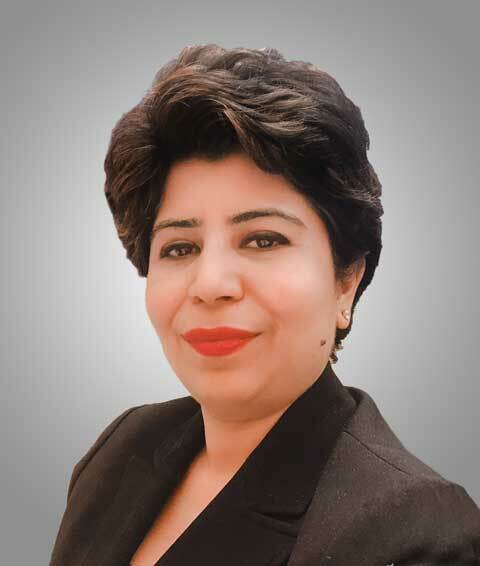 She provides specialized and personal advice to families, business houses and high net worth individuals having wealth across various asset classes, geographies and complex business structures, keeping in mind the religious laws applicable in India, the succession laws for each class of assets and cross border succession laws. 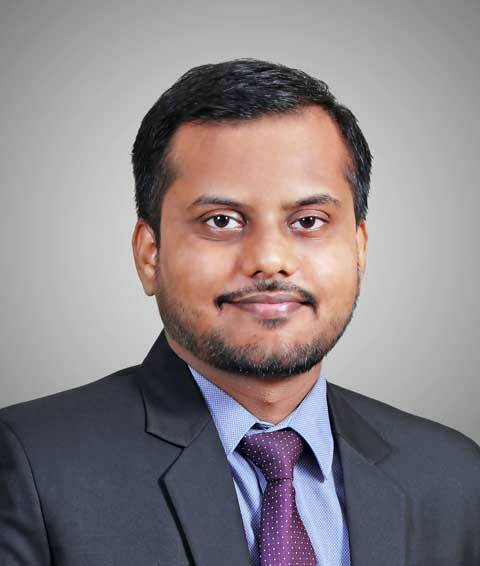 A management graduate from Mumbai University, Raj comes with over a decade of experience in the Indian equity market. As an equity strategist he is an expert at managing equity advisory (PMS/ ND-PMS/ Direct Equities) for wealth clients. In his past assignments he has also worked as a senior equity analyst tracking multiple sectors and managing event based trading strategies. 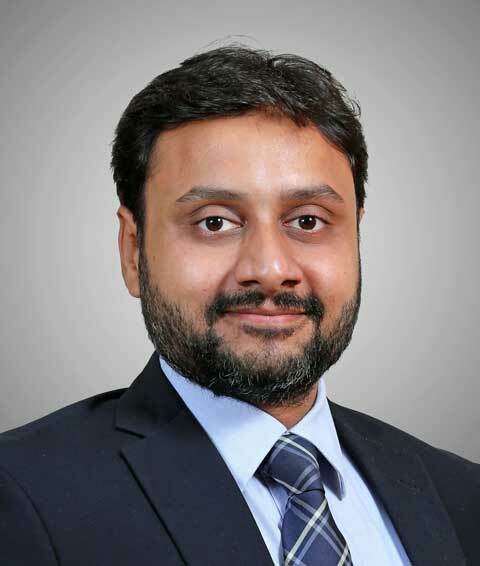 With a Masters in Finance & Marketing and several leadership programs from IIM-A & ISB Hyderabad, Ashish comes with over a decade of experience in the Wealth Management space. His core competencies include Strategy and alliances, negotiations and relationship management, business development, customer relationship management and customer engagement.